Wow! This journey is kind of fun don't you think? What have you learned so far? Let's roll backwards a bit and see what stuck out at us? I have read this chapter many times before, but breaking it down has helped to see these are instructions to live as Christ did. You see, James came to know his half brother's life's mission later. Yes, he grew up with him but he was not happy about what Jesus was doing, he didn't understand the full weight of it until after Jesus' brutal death and his glorious resurrection. He was behind the "curve ball" and he had something to say about it. So as we read it, we are reading it as he began to really understand it himself. 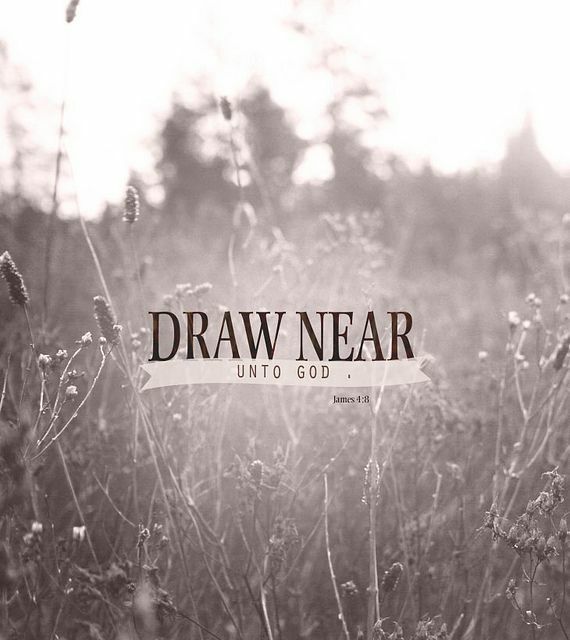 He began to draw nearer to Him then he ever did before. Have you written anything down yet? Have you tucked it away if you wrote it down? As we journey into this Chapter 4 of James, it's gonna seem a bit rough and real. It may seem that He is kicking your personal beliefs or you may identify with it. Have you read ahead in this chapter? It's powerful and it's ripe for the picking, not pieces and parts but big bite size morsels. I will be using several different sites for this chapter as it takes a few different views from others wise eyes as well. One is www.intothyword.com and the other is The Whisper of God. Isn't that a lovely title. I also switched to New King James this time. If you want to read it in the Amplified, go to www.biblegateway.com and you can read any version there. So let's break it down. Ready? Let's pray together. Lord, Jesus, we come to you again to hope, to dwell in your word, to grow in knowledge, to understand what you are teaching us. Lord, we are digging into some places that may or may not go with what is believed, Help my understanding. Open my eyes to see, open my ears to hear, open my mind to grow in your understanding and expectations. Lord, we ask this in your name. Amen. General idea: Our human nature loves to be in competition and fight, but God has a higher call for us. James takes us directly to the root cause of fights and quarrels, wars and conflict; they all come from one source, and that is the conflict that resides in our own hearts! Our desires are at war with the precepts of our Lord and the call He gives us. This is the war of good and evil of man versus God, of our sinful nature and that of the new life in Christ. These desires converge and conflict with the desires of other people and escalate into interpersonal conflict and all out war. We lust after what we do not have, so it controls us; that which is wrong becomes our passion and quest. Then we become jealous of others, hording what we have and coveting what they have. We engage in fighting like wild dogs and tear at one another in conquest of the demented goals we have. In all of this, we ignore God and forsake His call and wisdom. When we do ask of Him, our motives are skewed and our passions misdirected, as we seek personal pleasures and the self, not Christ and His mission for us. Then James tells us out right that our desires which are contrary to God's desires are adultery; we are cheating on Him with the mistress of our notions and evil plans. We become enemies of the very God who created us and loves us and is holding a perfect plan for us which we forsake for futility. God wants us to be His friends, not His enemies, but the choice is ours to determine, and the path is ours to undertake. Vs. 1-3: James is addressing the oppressed poor who are in insurrection, displaying violence toward their masters. James is telling us that our selfish inclinations that bubble up from our pride are causing divisions, destroying our relationships, and giving our Lord a bad name. Our warring attitudes come from the war we have within our very own hearts and minds. We are seeking the world's wisdom and ways and not God's way. It may not be popular to seek real Christ-centered wisdom, as the world's wisdom tends to be more appealing just as it was in James' time (James 2:14-26; 3:13-18). But, what will that get you in life and in eternity? Have you ever stopped to consider why wars begin or people get into fights? What do you think starts them? What reason does James give for others fighting? Have you ever wanted something that wasn’t yours? (i.e. a toy, house, shoes) What was it? Did you ever try to take it from the person who had it or convince someone to give it to you? Look up the ten commandments (Exodus 10). What is the 10th commandment? To covet is to want something someone else has. When we want things others have James calls us “spoiled children”. Talk about wants and needs. What’s the difference between the two? Give some examples of each. When we act like spoiled children, who are we cheating (v.4)? We are cheating God and He becomes our E___________. How would it feel to know that God is your enemy? 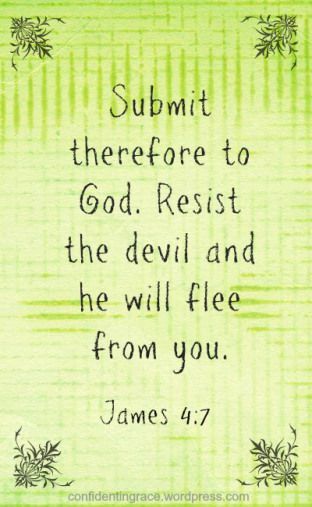 So, so far we know that we need to Submit to God and resist the devil. In the last chapter we read about a Double minded man is unstable in all his way. 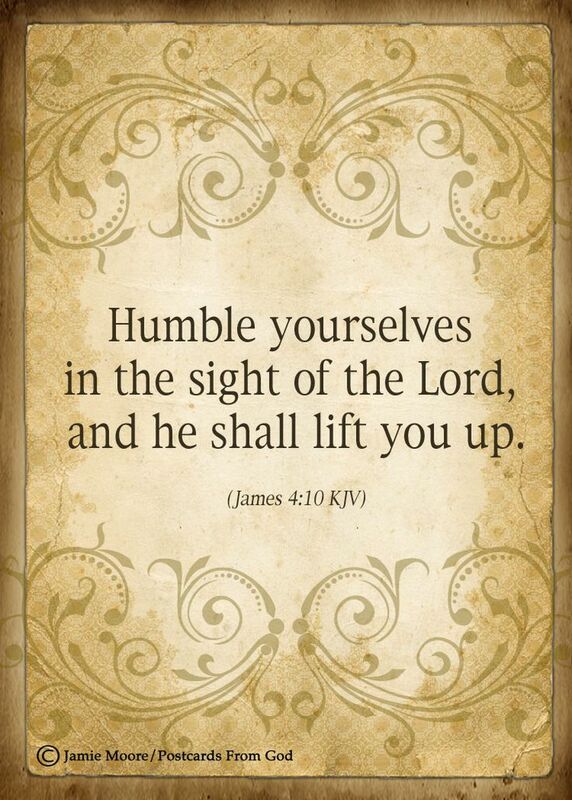 We should humble ourselves in the sight of the Lord. So from https://thewhisperofgod.wordpress.com/2013/10/14/the-book-of-james-chapter-4-a-bible-study-for-families/ she asks these questions. Can you answer them well? James tells us how to stay close to God so He can work in us. What should we yell at the Devil when he tries to get us to move in the wrong decision? What else could you say to him? We are supposed to yell at the Devil, but we are supposed to w___________ to God and he’ll be there. Think about it, when you do you whisper to someone? When they are far away or very close? God is always close to us. So close, we only need to whisper to Him. 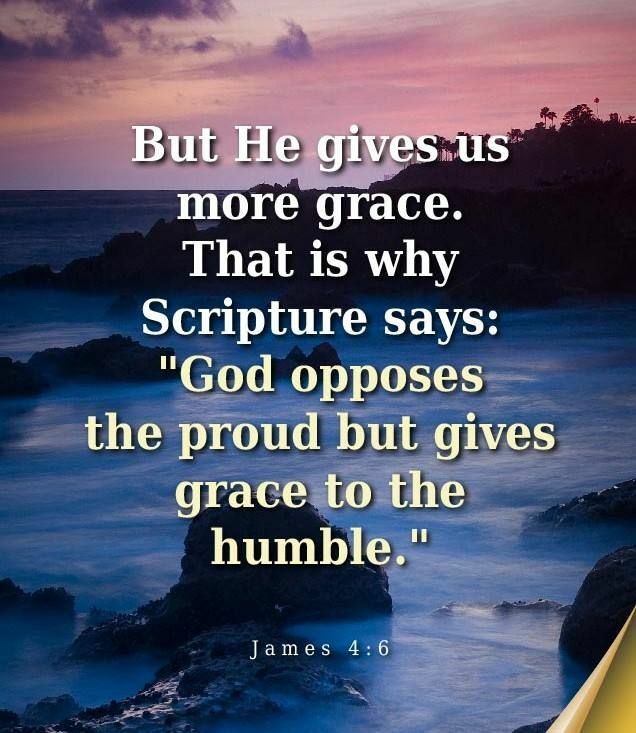 Why do you think James tells us to get serious and get on our knees (v.10) so you can get up on your feet? Do you talk to God on your knees? James mentions the Royal Rule again in these verses. Do you remember what it is? Who can you choose to love as yourself this week? How are some ways you will show them? 13 Come now, you who say, “Today or tomorrow we will[g] go to such and such a city, spend a year there, buy and sell, and make a profit”; 14 whereas you do not know what will happen tomorrow. For what is your life? It is even a vapor that appears for a little time and then vanishes away. 15 Instead you ought to say, “If the Lord wills, we shall live and do this or that.” 16 But now you boast in your arrogance. All such boasting is evil. Do Not Plan Ahead Without God! General idea: Do you wonder what the Lord wills for you? The picture presented here is that life on this earth is short and no one knows the future-especially that of his or her own. Yet, many Christians spin their wheels trying to guess the future, and even demanding their will and might in making their plans, hoping for the best. The problem is what is left out and what is often missed; and, that is the question, does this align with His will? The call to us in this passage is that our will and plans must focus on God and His ways-period! Our plans and ways are not sovereign; only He is. As Christians, we must not plan our lives with God as an after-thought, or as if He is not concerned or involved. Rather, all our plans must be prefaced by prayer, seeking Him and His ways. This is all about God's will; and, the principle aspect of God's will is not so much what we plan and develop in our lives, but whether or not we are aligning ourselves with His plan. It is far more important that our focus be that our character and fruit come from Him, not so much in the specific actions in life such as school, career, or who to date and marry. Rather, the important thing is "who" and "how" we are in those areas. Our character and fruit must come first. Our relationship with, and focus on Him helps determine our actions in life. When we operate within His love and precepts, then His will becomes clear. 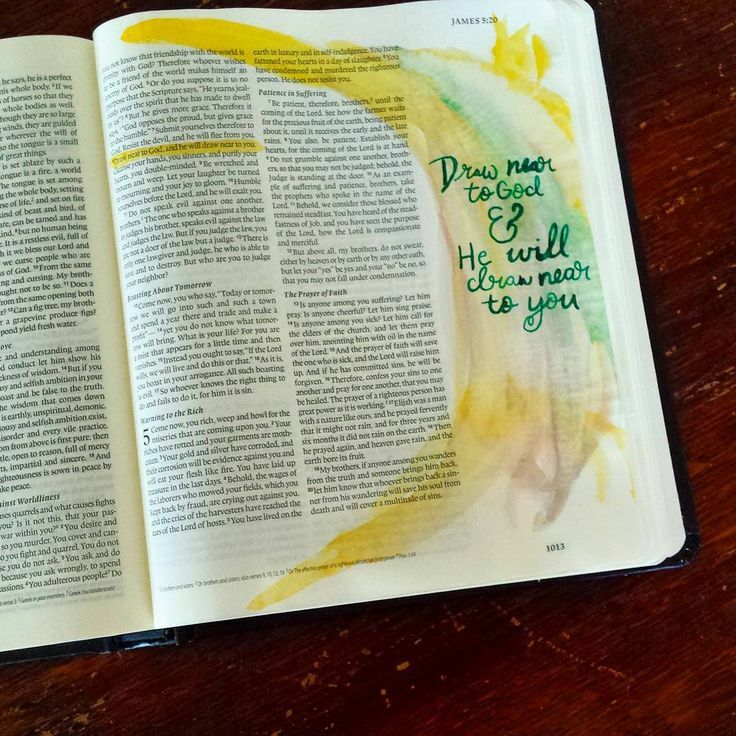 His will has more to do with our temperament, attitude, and fruit than it does with the specific decisions we make. So, our focus must be on seeking Christ as Lord in all areas of life, though prayer and His Word. Then, our path will line up correctly, and we will lead a life that is transformed and triumphant! Vs. 13-16: James is addressing people of wealth who were traders or who bought and traded land. Most were born in aristocracy or obtained wealth from dubious means. Their continual wealth was from renting and sharecropping land. These were the people who oppressed the poor. Thus, both the poor and the oppressors were a part of James' congregation, and he addressed them further in chapter five. James does not denounce wealth. Rather, he questioned the practice of seeking wealth by trusting in one's own abilities and plans instead of seeking God's. They were being presumptuous, thinking that "my life" belonged to them, and feeling secure in their means while feeling they did not need God (Jer. 12:1; Amos 6:1). Do you or your family ever make plans to do things together? James reminds us that we should seek God in all our decisions and seek His plans for us because He is the only one who knows our future. 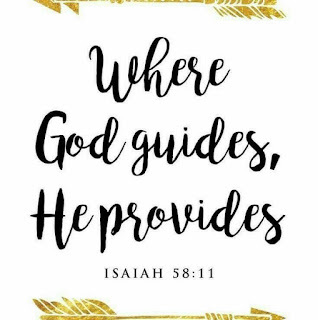 When you have a decision to make, do you ever ask God for guidance? When we make plans without considering God’s will for us do you think we are being selfish or faithful? Why? James tells us that self-importance (selfishness) is E_____________. If we know the right thing to do and don’t do it that is evil too. Have you ever done something you knew you shouldn’t? Did anyone find out? Did you ask forgiveness? Close by praying together that God will give you the strength and wisdom to push the Devil aside and to seek God’s wisdom and direction in all you do. So, how are you doing? This was a pretty heavy chapter. It is suppose to be. We are to really inwardly dwell so that we can change our outwardness and bring forth a Christ like love and honor to the Lord. I thought it was pretty heavy and really needed to bring in more help than I had inside me. Sometimes we need to call on help and there is a lot of it out there, but sometimes we have to know where to go to get the right help. 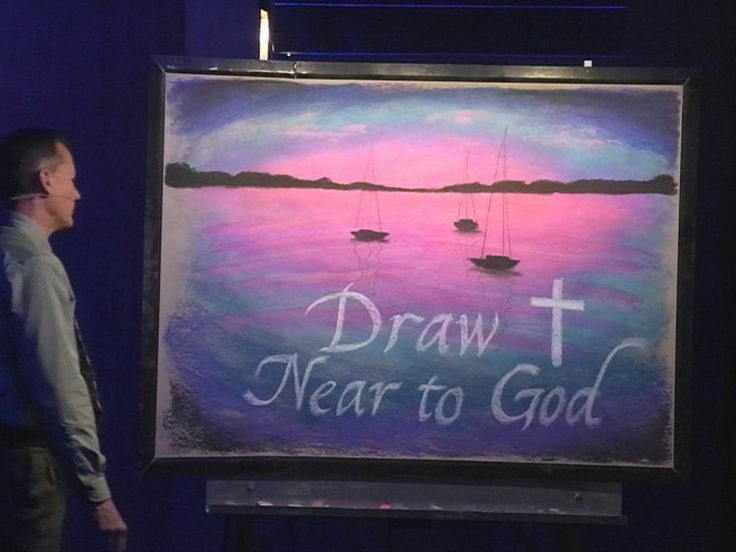 I really enjoyed using The whisper of God she was very awesome in her teaching. Into Thy Word as well, very knowledgeable and deeper than I could have dug into myself. Yes, I would have used this in ministry because sometimes if someone has already done the work on something that is passionate for you. So, for a few days we will soak on these four chapters and be back in a few days to finish up on Chapter 5. Blessings and all his glory.